Granieri (Unaprol): "Well, instead, sales in China"
Italian olive oil with over 40 million euros shows a 41% growth in the Chinese market. This is what Coldiretti has estimated, on Istat data. "It is a developing market that is experiencing an impressive annual growth and will become increasingly central - explains David Granieri, president of Unaprol -. The desires for an healthy eating and a balanced diet are changing the consumption habits of the Chinese. Italian extra virgin olive oil remains a point of reference for quality and safety, given the rigorous controls, but the competition is fierce and new players are entering in the market. 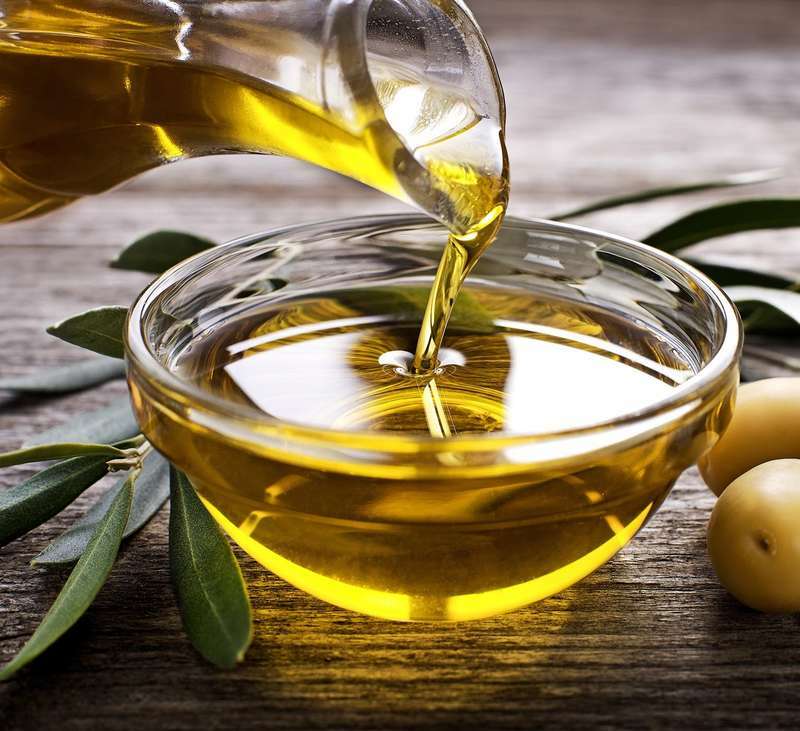 This is why it is essential to promote the culture of conscious consumption of high quality extra virgin olive oil and develop appropriate marketing strategies to enhance the symbolic product of the Mediterranean diet ". On the other hand, we have an opposite situation in Great Britain, where exports of extra virgin olive oil, in 2017, decreased by 11% due to the “traffic light labeling”. "A misleading, wrong and not transparent system that discriminates high quality products, confuses consumers and heavily penalizes the excellence of Made in Italy" - concludes Granieri.